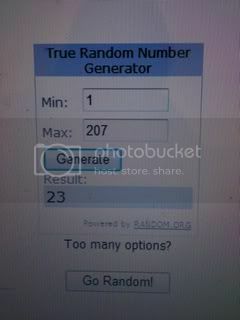 First off, the winner of the signed copy of Wicked Lovely and swag. And now, the winner of the Low Red Moon arc and Tulips in the Sand. CONGRATS!!! I am currently watching the Texans vs Redskins game, but will be emailing you both shortly. 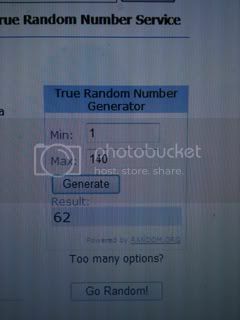 You will have 72 hours to reply or a new winner will be chosen. If, by chance, you read this before I email you, feel free to email me your mailing information : addicted2novels(at)gmail(dot)com. Thanks for the wonderful win! Congrats to Amber also!